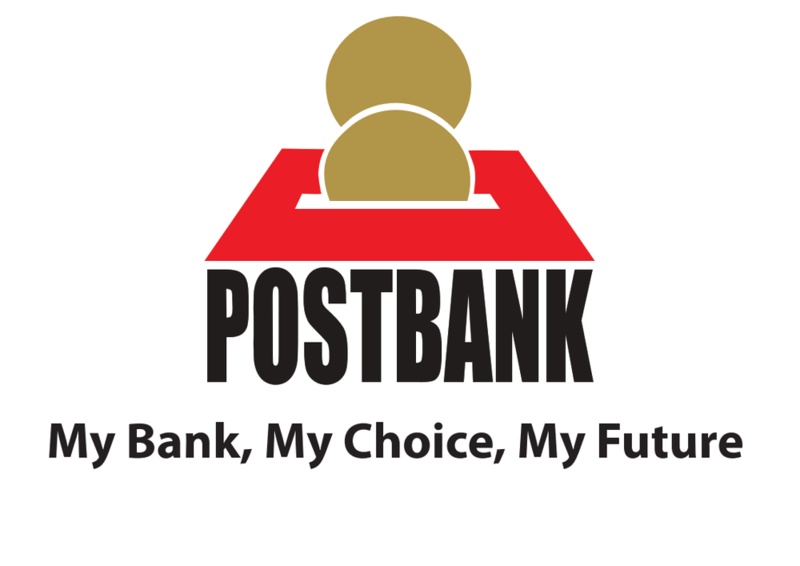 Visit the nearest Postbank branch. XPIN – To input the 16 digit XPIN number provided by the customer/beneficiary. Identification Documents (National ID, valid Passport or Valid alien card). Mobile No/Phone No: Either Mobile No or Phone. Provide proper identification documents (National ID, valid Passport or Valid alien card), Address, Telephone Number, Nationality, City/Town, Receivers Details. Safe – Has a unique 16-digit XPIN number called the XPIN (Xpress Personal Identification Number) known only to you and your beneficiary.